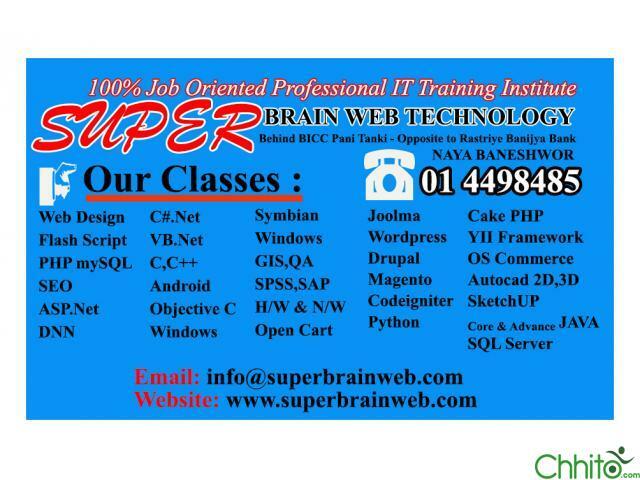 Super Brain Web Technology is an Institute and Development House which has been providing trainings by professional experts since about 10 years. 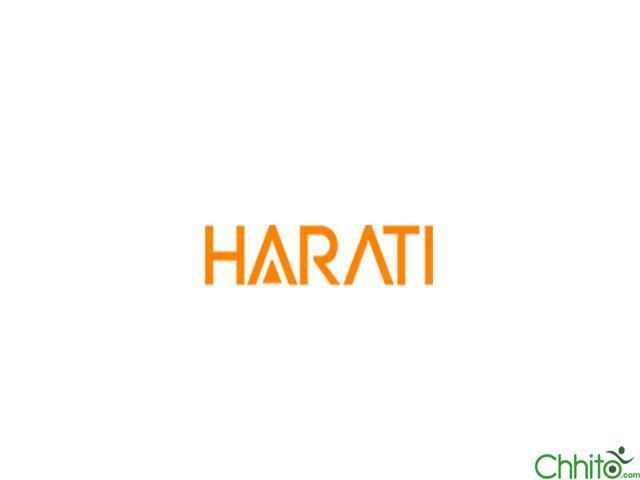 It has contributed more than 500 programmers, designers and other IT workers to the companies in Nepal and Abroad. 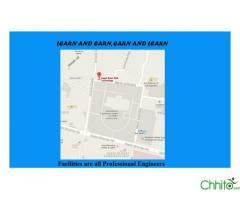 We not only teach but provide with much essential skills in the real field which most of the institutes today, don’t do. We also provide trainings on the courses demanded by the students. We have experts on every IT courses , ready to provide you with the contents you need and demand. We are with the motto that no one would be jobless. 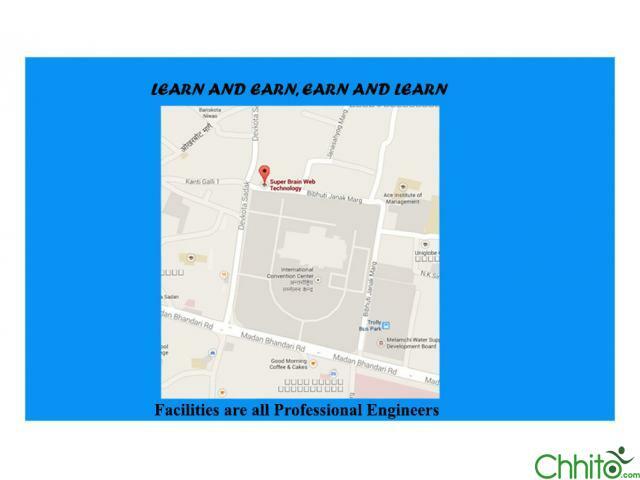 We also conduct free as well as 100% job guarantee trainings and workshops. To capable students, we also provide internship programs. Also interested capable students will be given opportunity to teach in the institute. 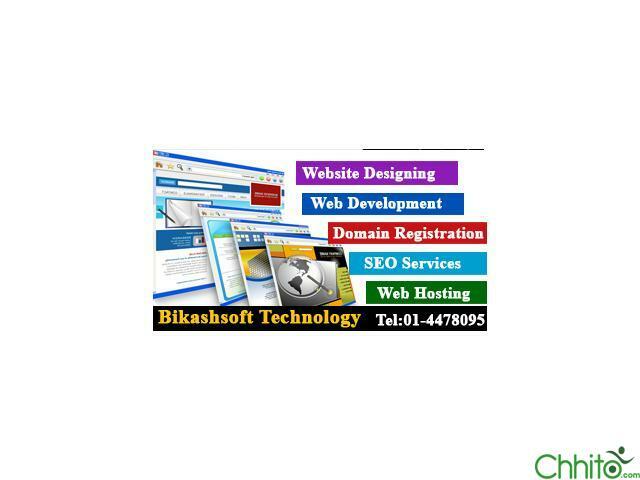 Website Designing in Nepal - Bikashsoft Technology Pvt. Ltd.